Three months from today, Melanie & I will be on our third day walking north from Lisboa. 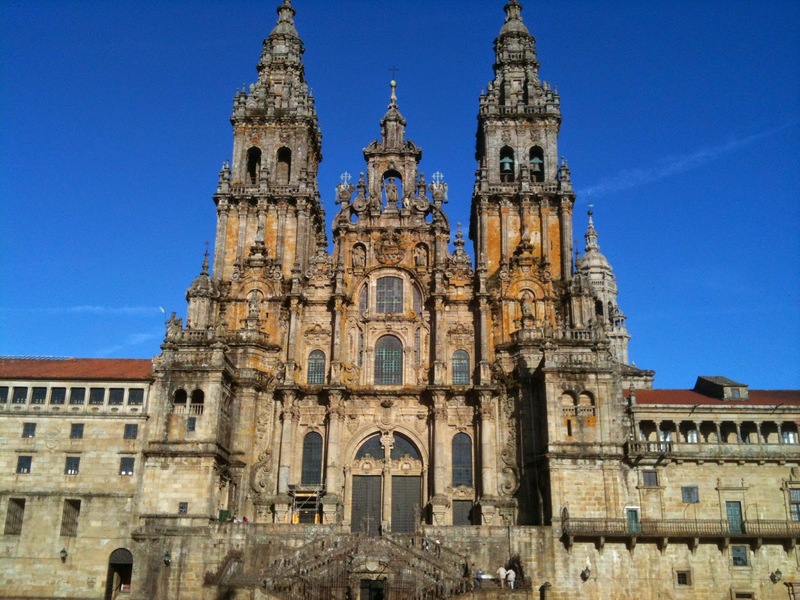 We will be following in the footsteps of Queen Isabel, (also know as Saint / Queen Elizabeth) to Santiago. Three months is enough time to physically and mentally prepare for the Camino but the preparation is making me remember so much of our last Camino in 2012. A confession as well – I am watching too many YouTube videos, blogs and forums about the Camino. It certainly is drawing me closer to The Way. As a aside, any friends in the US should be keeping their eye out for a documentary on the Camino, Walking the Camino: Six Ways to Santiago. I wish I could see it in Singapore. Their YouTube channel has lots of other footage including some history of The Way as well as profiles of pilgrims and hospitaleros.